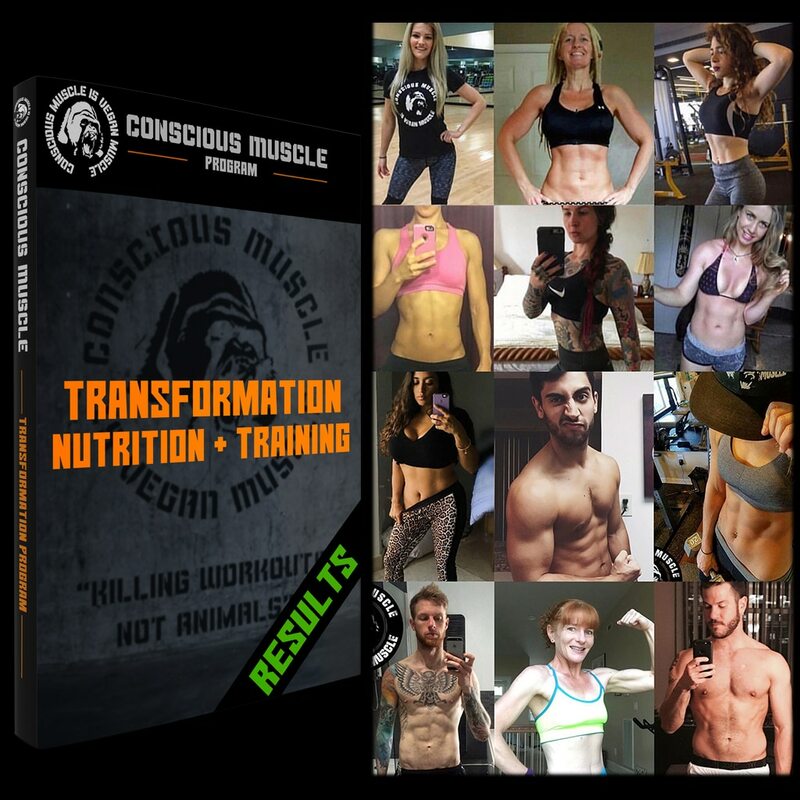 The Transformation program is a combination of both your personalized nutrition guide/menu as well as your training for the most optimal of results! 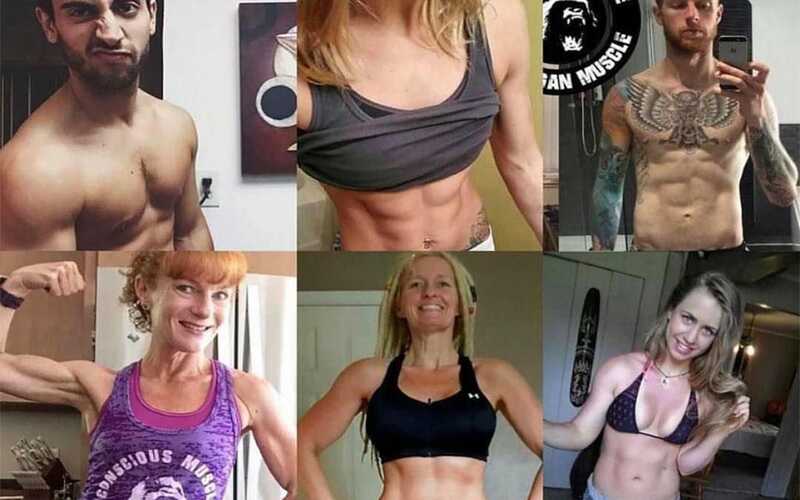 I have quite literally helped thousands upon thousands of clients utilizing this program to reach their goals. Now you are set up for success with optimal nutrition and training to ensure you are on track for the results you have been desiring. This also comes with a searchable in-depth FAQ / Facebook Support Group to answer all questions as they arise as well as access to a support email for further elaboration.